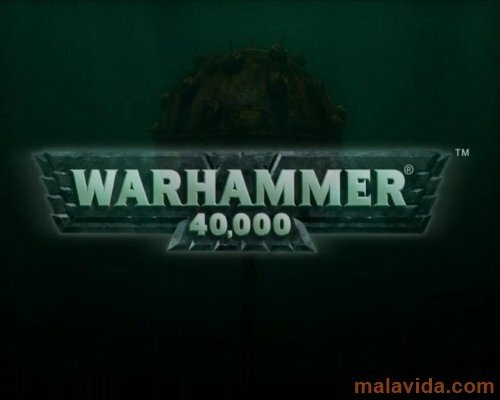 The world of Warhammer is probably the most complete background ever designed for a strategy game, and there are thousands of players all over the world, that play at either Warhammer Fantasy Battles or its futuristic edition, Warhammer 40,000, that is also known as Warhammer 40K. 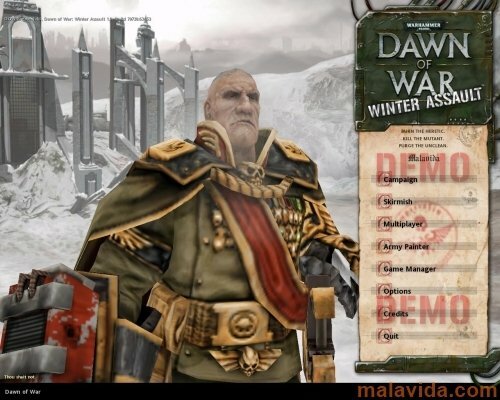 That is why the appearance of a game based on either of them is always awaited, and that's what we have here, Warhammer 40,000: Dawn of War Winter Assault. 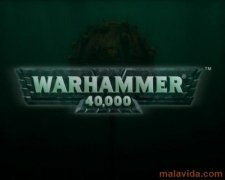 This expansion adds a new faction, the Imperial Guard, to the already existing Space Marines, Eldars, Orcs and Chaos, as well as a new unit for each of the existing factions. 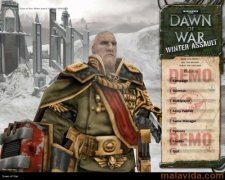 In Warhammer 40,000: Dawn of War Winter Assault, we will combat on Lorn V, a planet on which we will have to join the Forces of Order (Eldars and Imperial Guard) or those of Evil (Chaos Marines and Orcs) in a new campaign. Furthermore, unlike in the previous campaigns, we can change sides at any moment we want, guarantees hours of entertainment and different finals for each battle. This demo includes a tutorial, a skirmish map and a campaign mission.